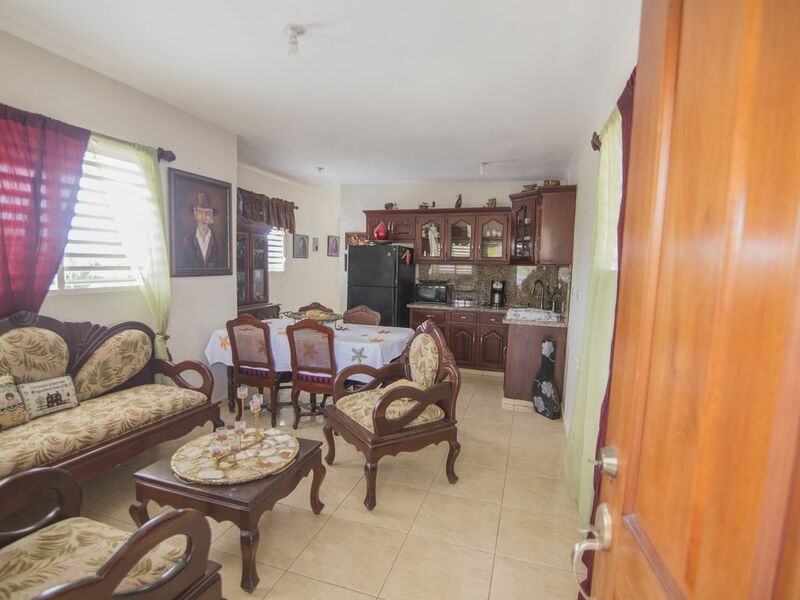 this is a very convenient apartment located just steps away from the heart of La Vega's famous Carnival. Apartment has a Master Bedroom, guess bedroom,kitchen, dinning and living room. We are located just half hour away from Santiago International Airport.